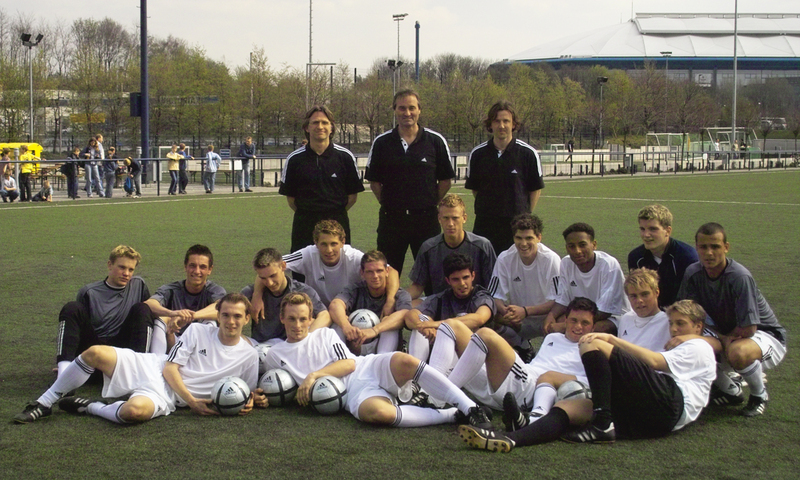 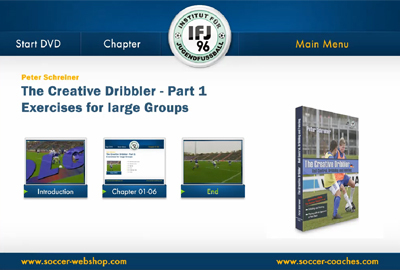 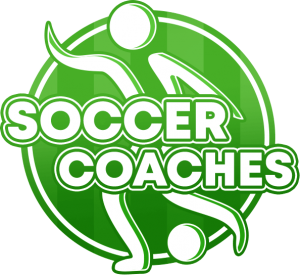 SOCCER Perfect Ball Mastery – Dribbling Tricks – Soccer Training in Large Groups and warm-ups. 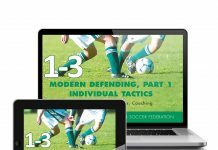 – Fakes for different situations through dozens of creative drills. 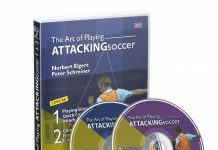 How to coach feints for soccer players with an opponent at their back? 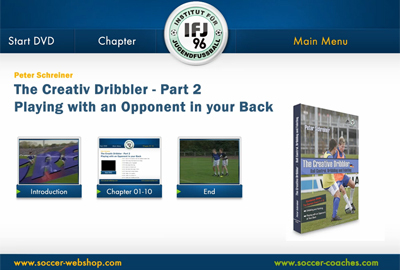 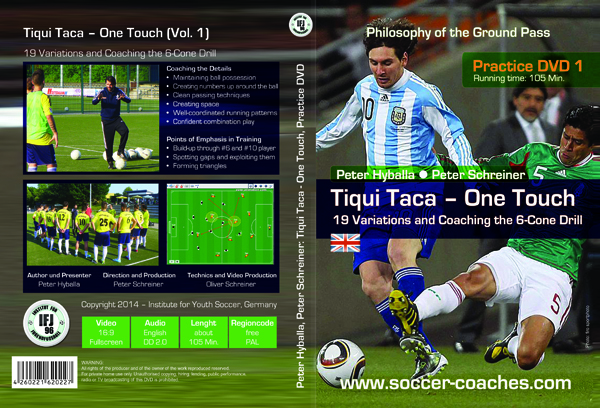 Systematic, clear, and understandable exercises to develop creative offensive technique are shown with specific emphasis on receiveing the ball with your back to your opponent or your back ot the goal.